We’re delighted to announce that we have retained Aldi’s Beer, Wine and Spirits (BWS) PR account! 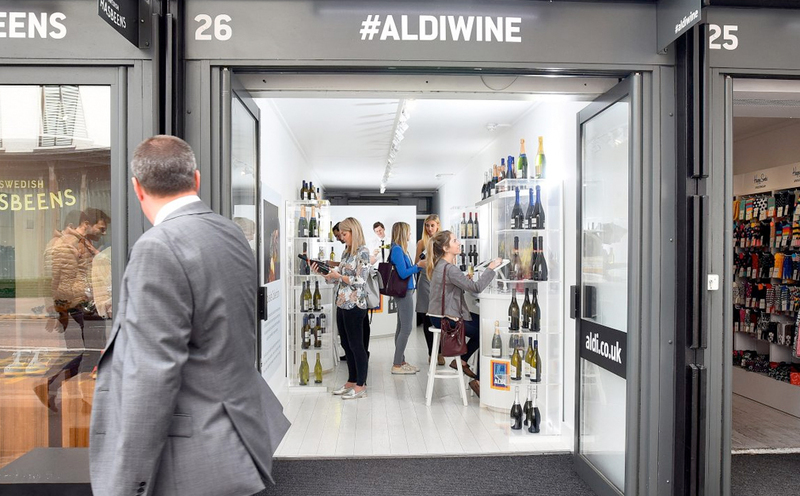 For the last six years we’ve worked extremely closely with Aldi to position them as a credible destination for BWS purchases – by driving the quality and value messaging of its products – and helped it win many an award along the way. We’re off to raise a toast with a glass of fizz – Aldi Veuve Monsigny Champagne Brut, naturally!